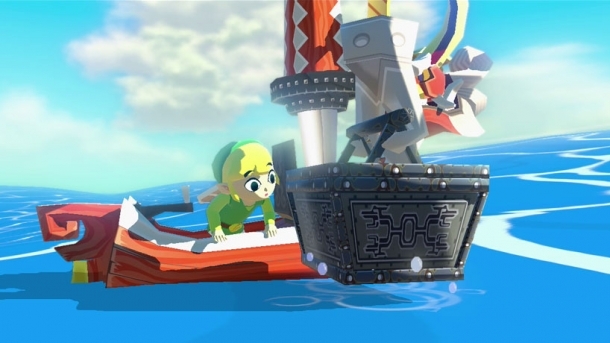 The Legend of Zelda: The Wind Waker is an action game developed by Nintendo EAD and released on GameCube, Wii U. It featured a new style of graphics called "Cell Shading" which gave the game a cartoon look. 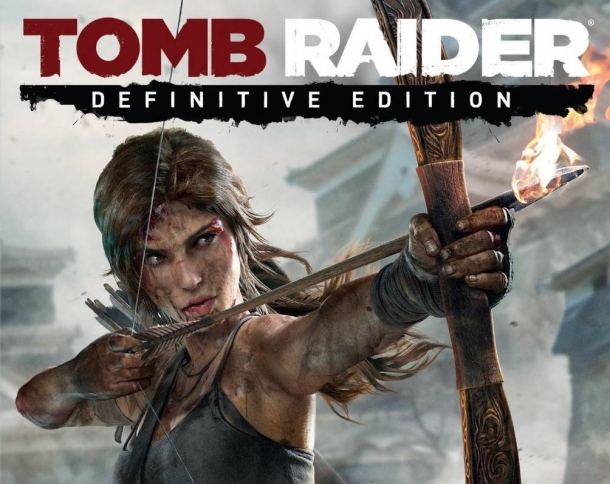 Despite some of the innovative new features in the game such as Cell Shading and the ability to connect your Game Boy Advance to the console for gameplay, it received a relatively poor reception from its fan base at the time. The main criticisms seemed to stem from gut reactions over the unusual art style and other departures from the series. 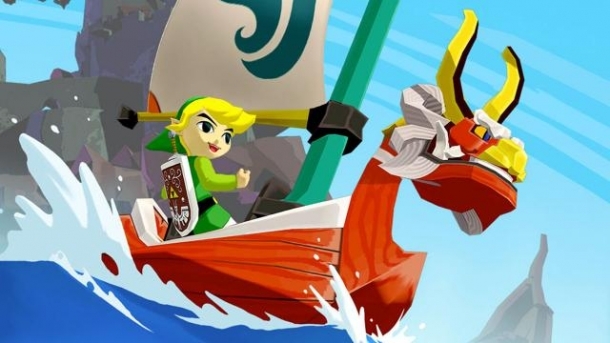 Over time, however, the game has come to be respected as one of the best in The Legend of Zelda series. 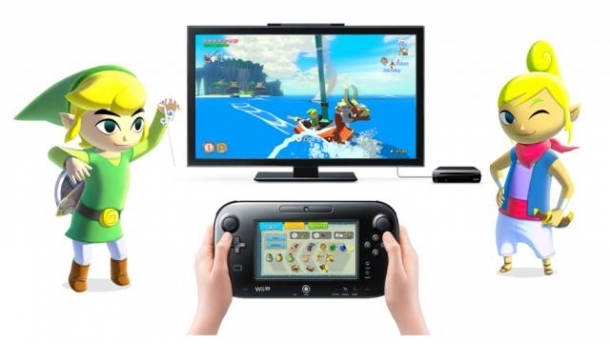 Wind Waker was a critical and commercial success leading to its HD rerelease on the Wii U in October 2013.